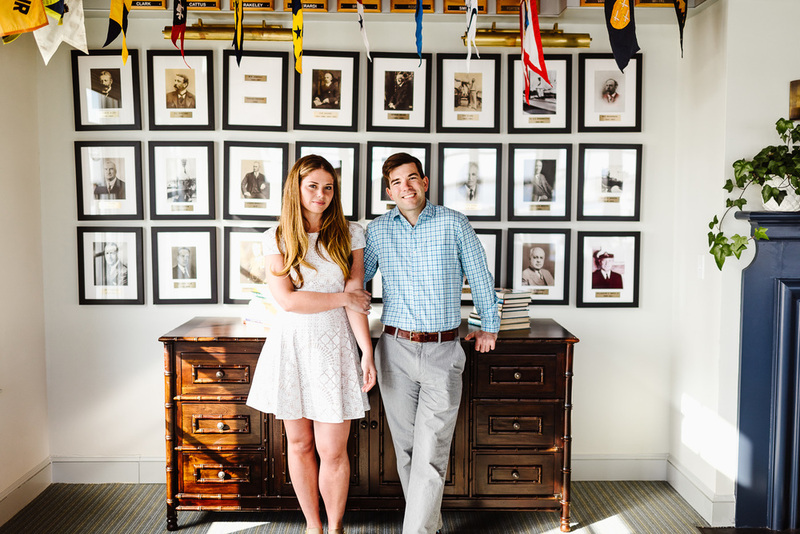 Elizabeth + George are two super classy kids. 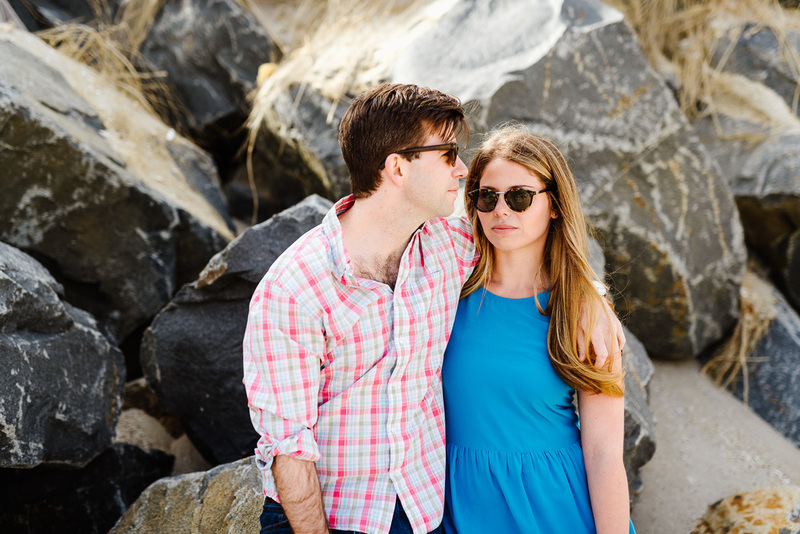 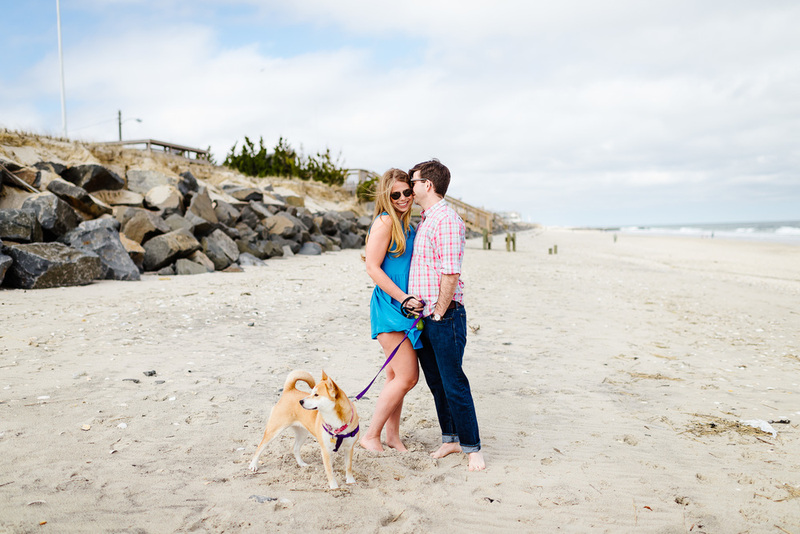 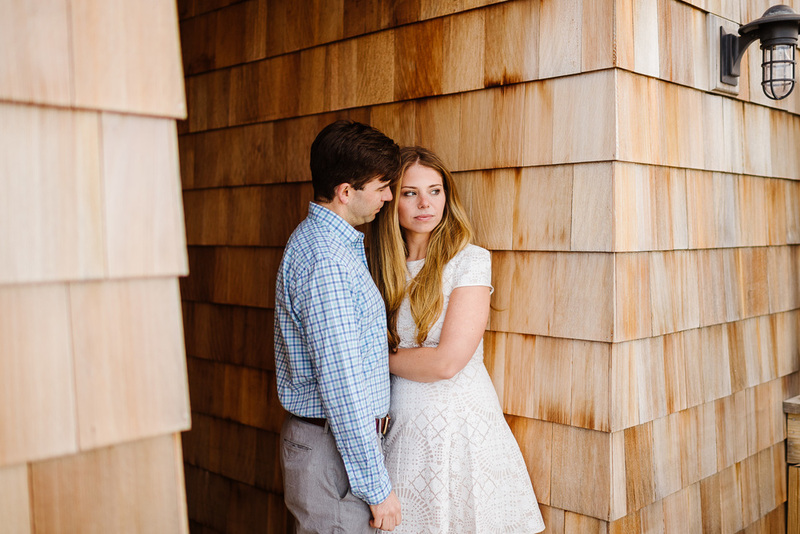 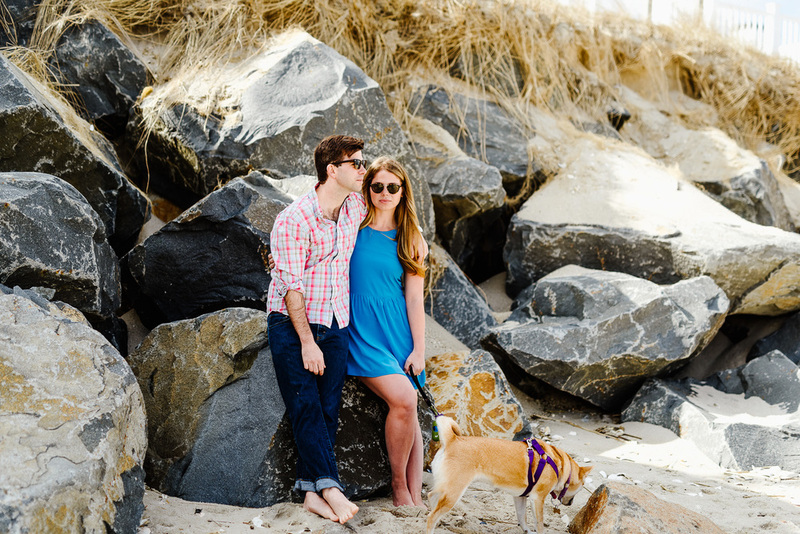 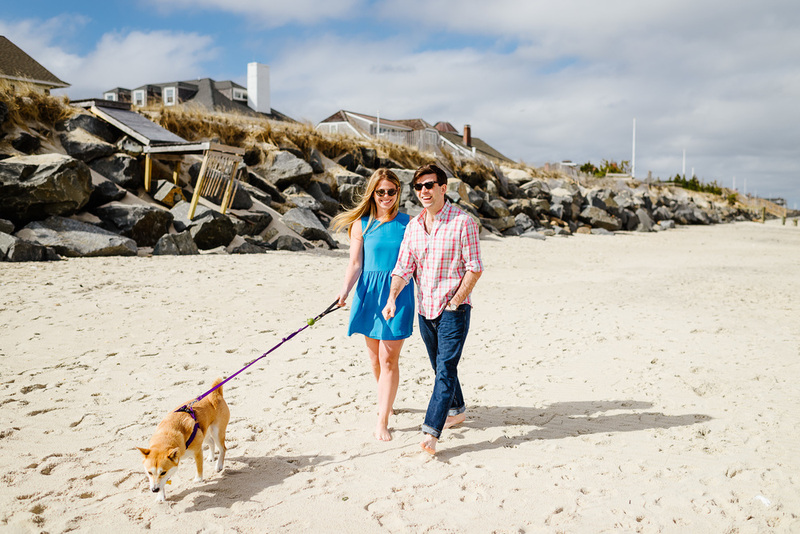 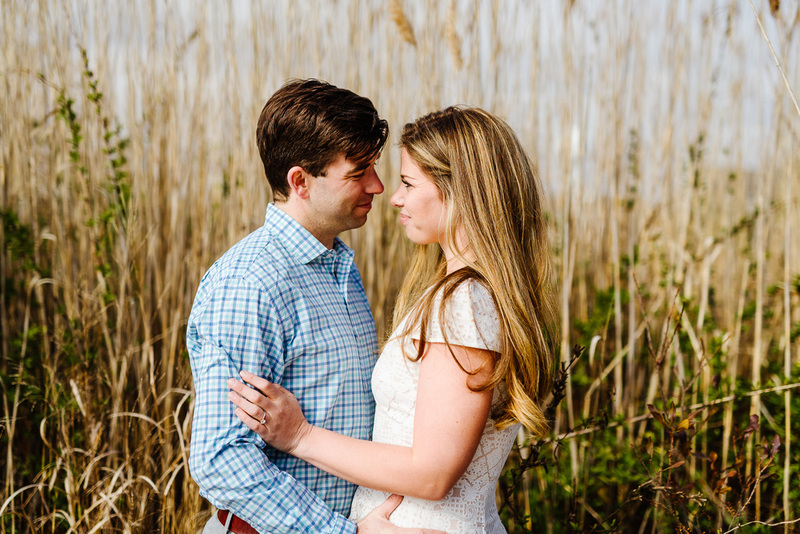 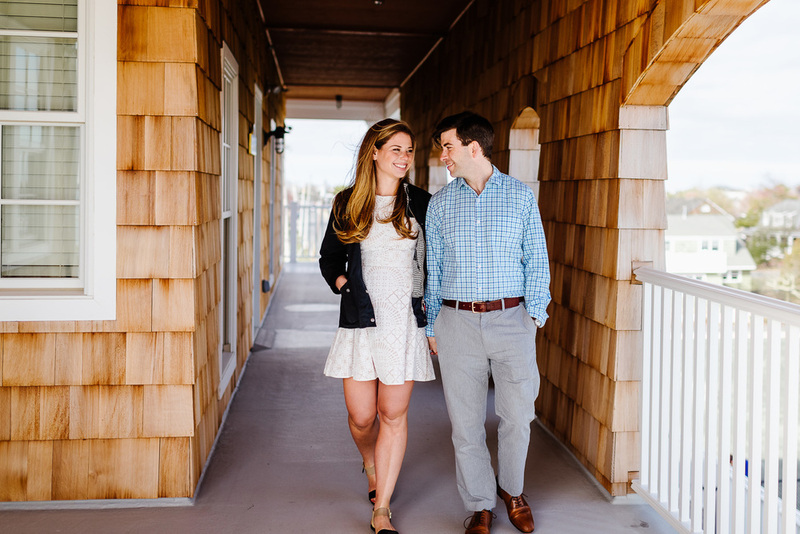 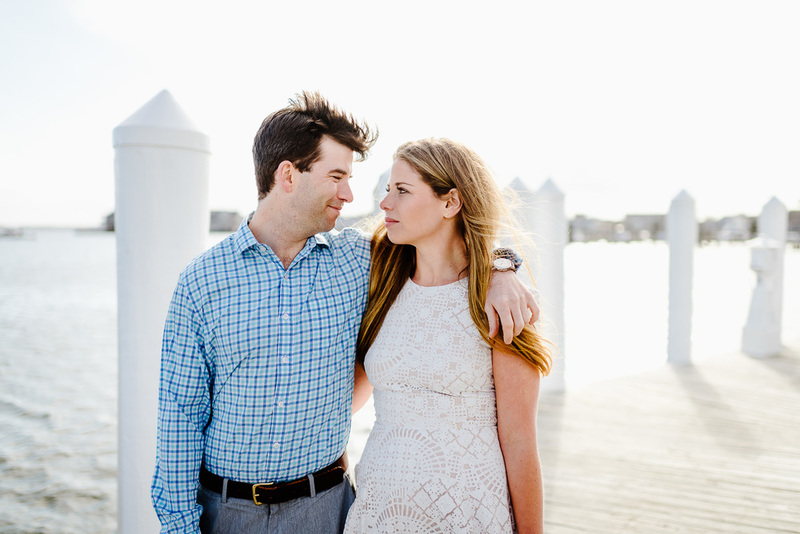 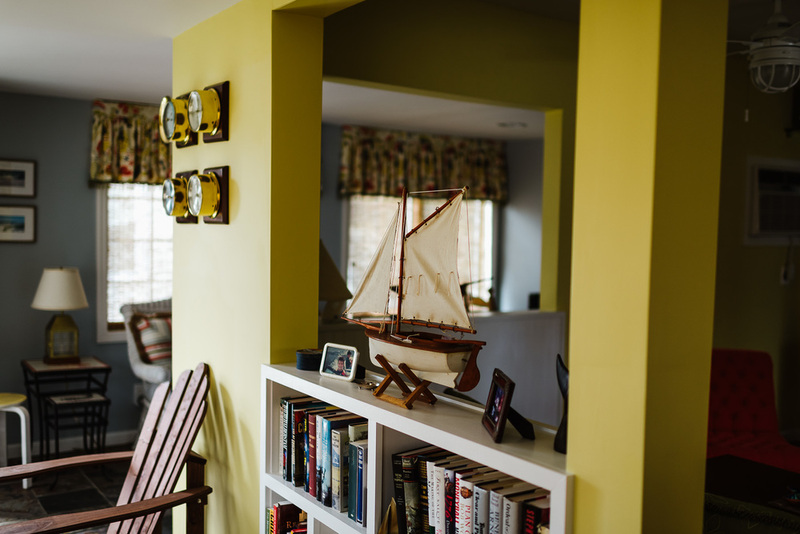 They live & work in NYC but wanted to shoot in Bay Head, NJ where their family frequents throughout the summer. 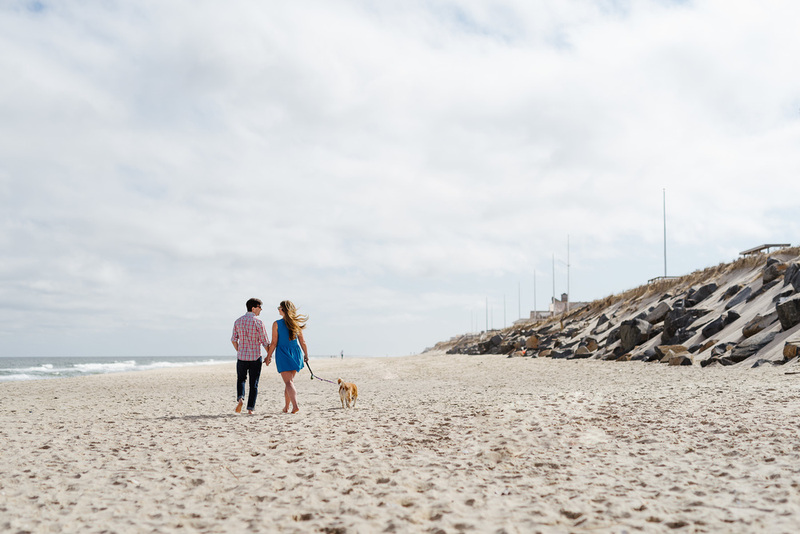 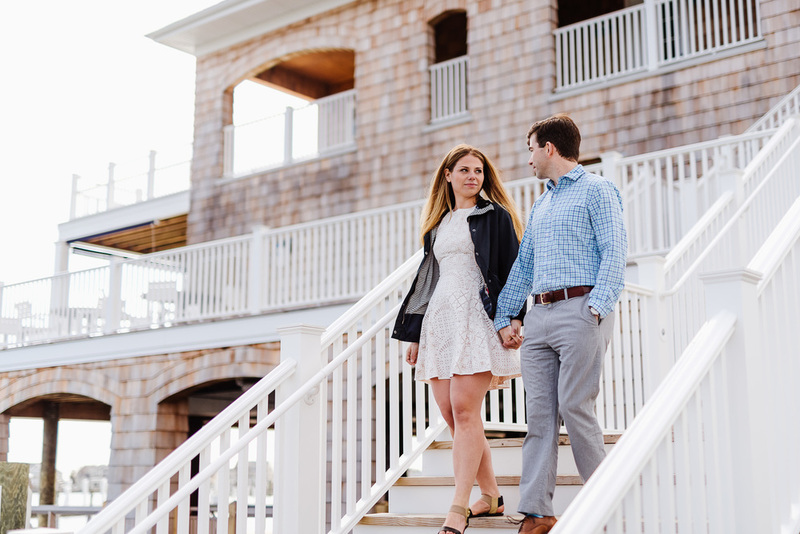 Bay Head, NJ is a really gorgeous quaint little town with some pretty awesome views & was a perfect location for their engagement shoot. 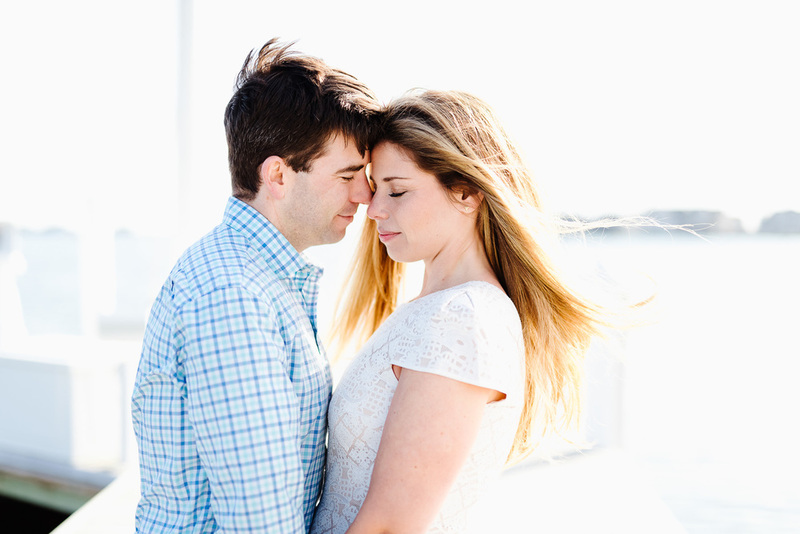 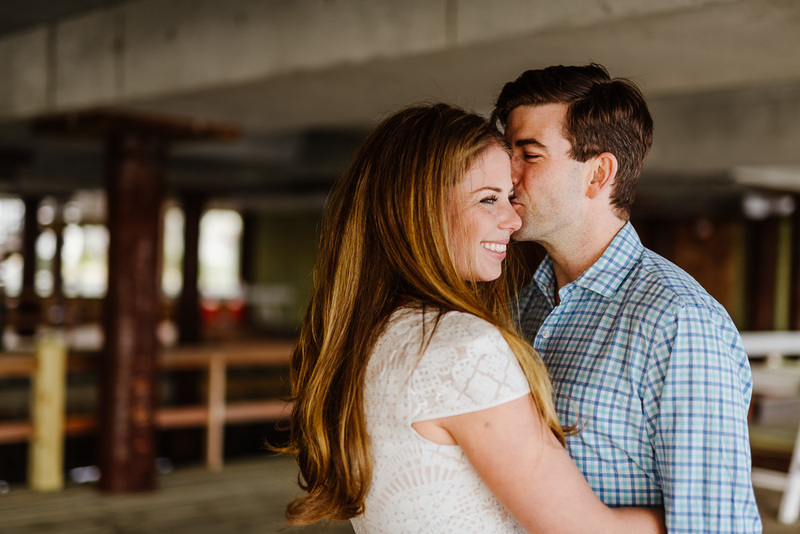 I'm totally stoked to get to hang out and shoot these guys' wedding THIS WEEKEND! 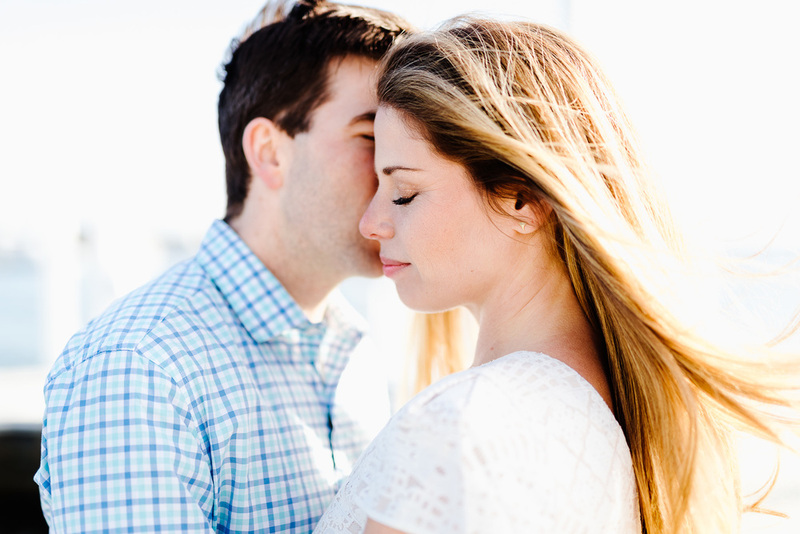 I have a feeling we're going to create some awesome portraits together again.